I think it’s safe to say that nobody makes better movies than Quentin Tarantino. They’re violent, gory, hilarious, and always just plain old entertaining, no matter how long they are. 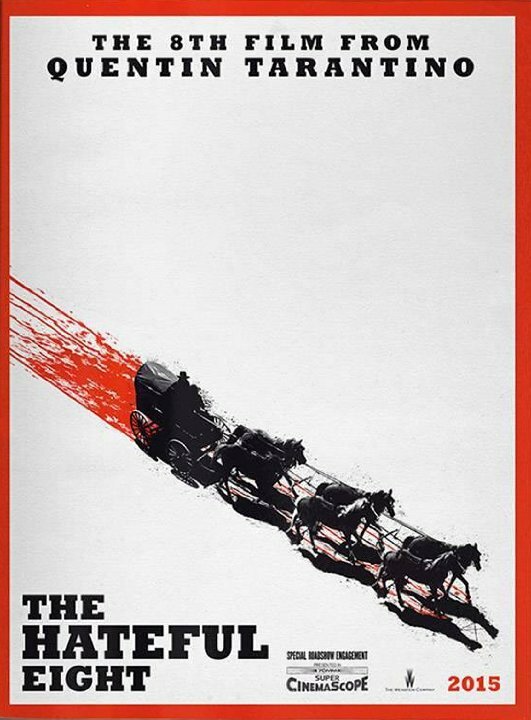 The Trailer for his next epic ‘The Hateful Eight’ has just been released and it seems like it’s going to be vintage Tarantino. Even though there’s no actual people or scenes from the movie, reading the names of the film’s characters makes it well worth watching. This one’s going to sick, with Samuel L. Jackson and Kurt Russell leading the way, and Tarantino regulars Tim Roth and Michael Madsen in the mix too, not to mention Channing Tatum.